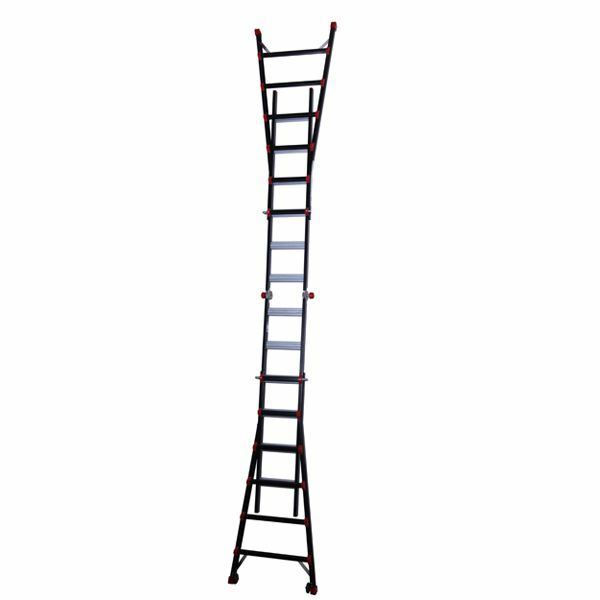 The Multi-Purpose Ladder is a market leading product that is now available from Go Direct Access in varying heights from 3m to 6.4m. 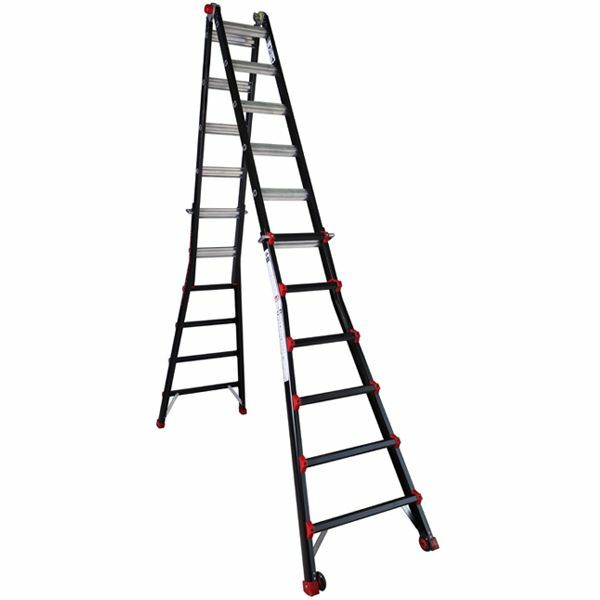 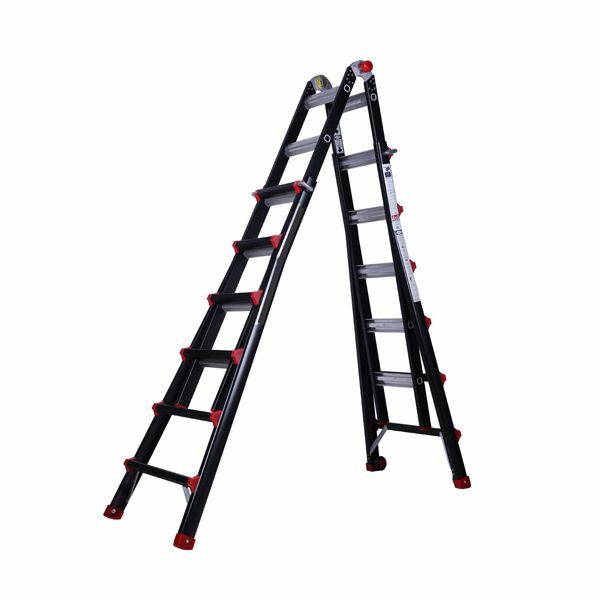 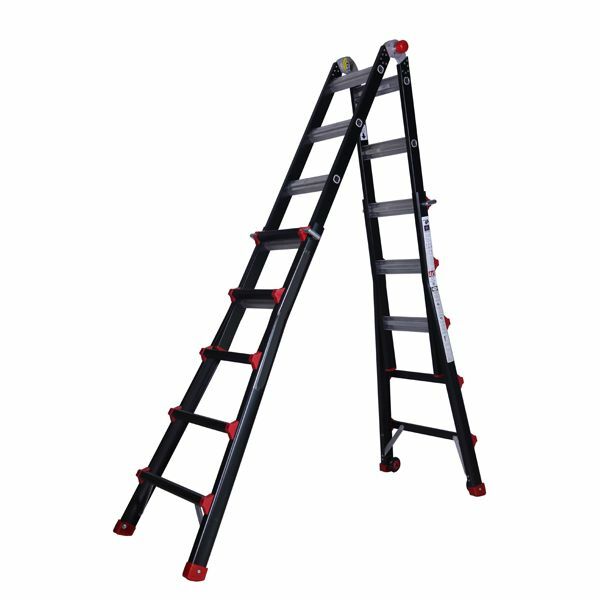 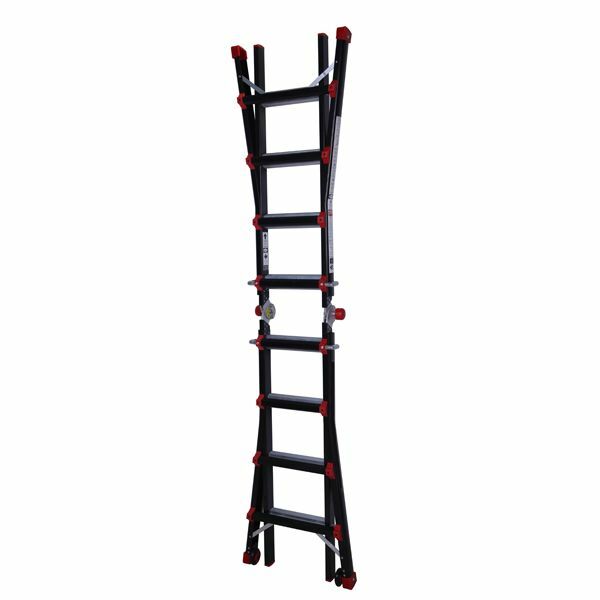 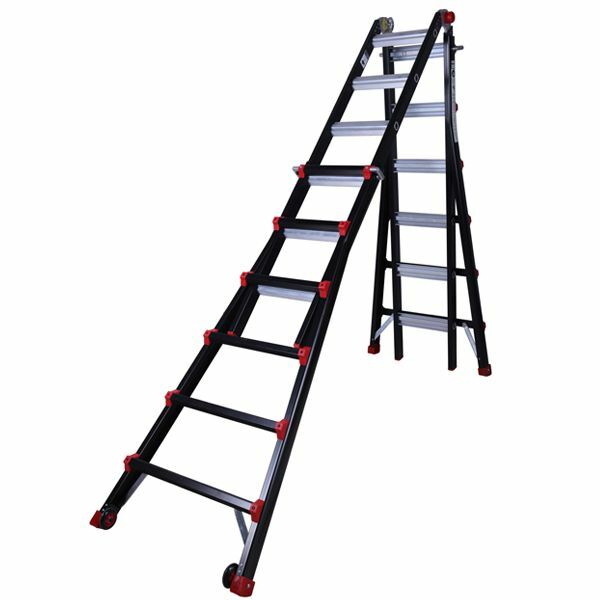 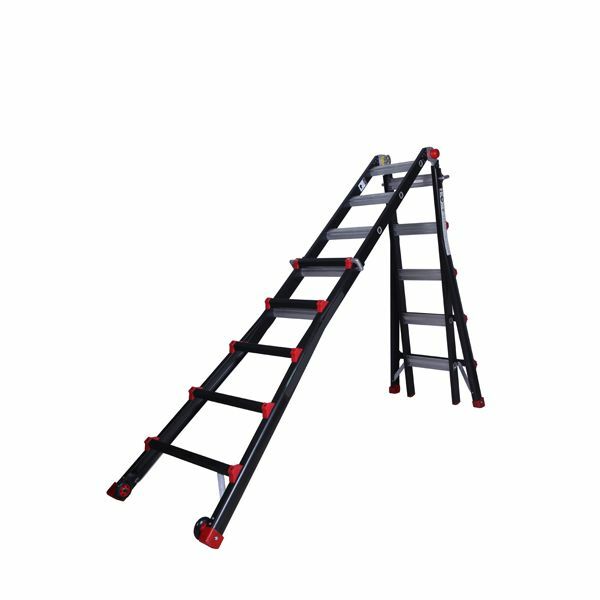 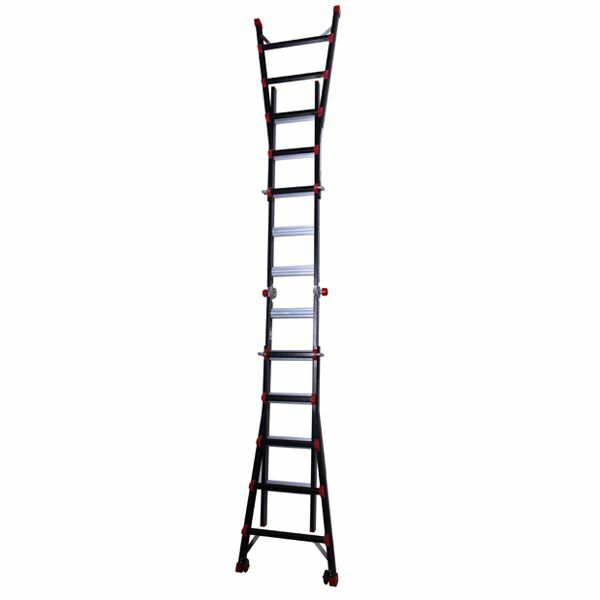 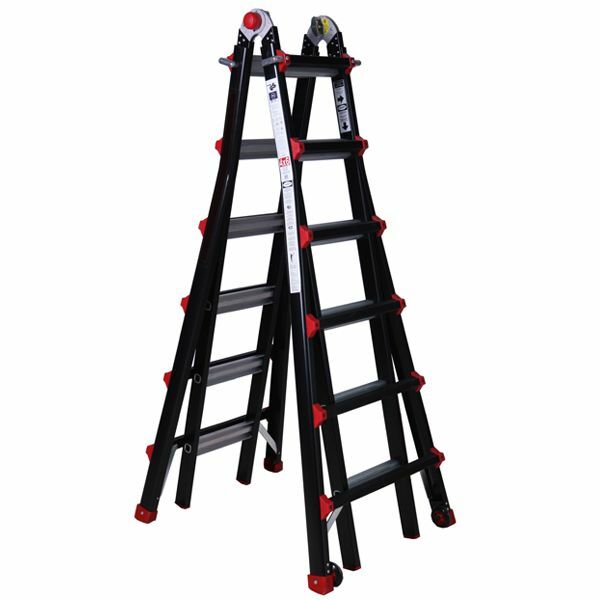 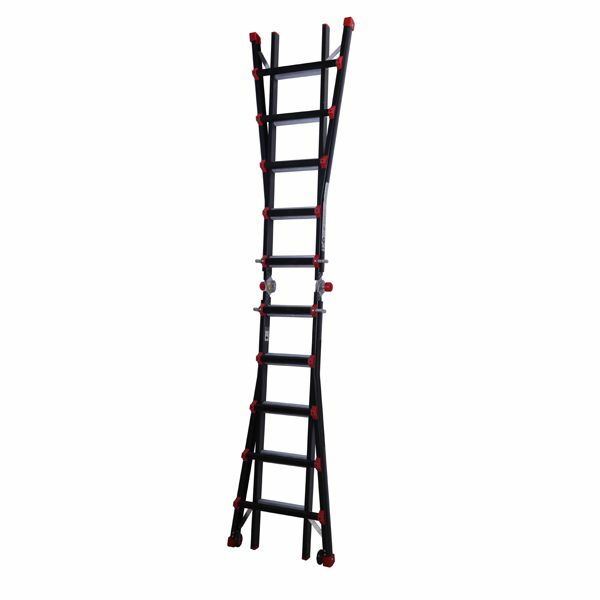 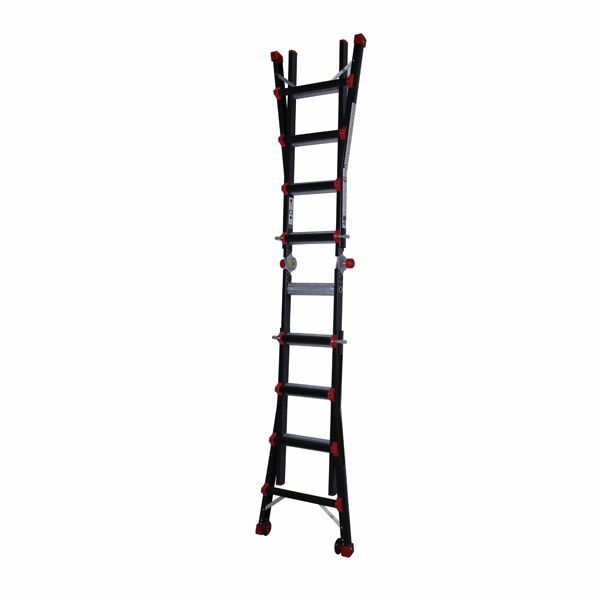 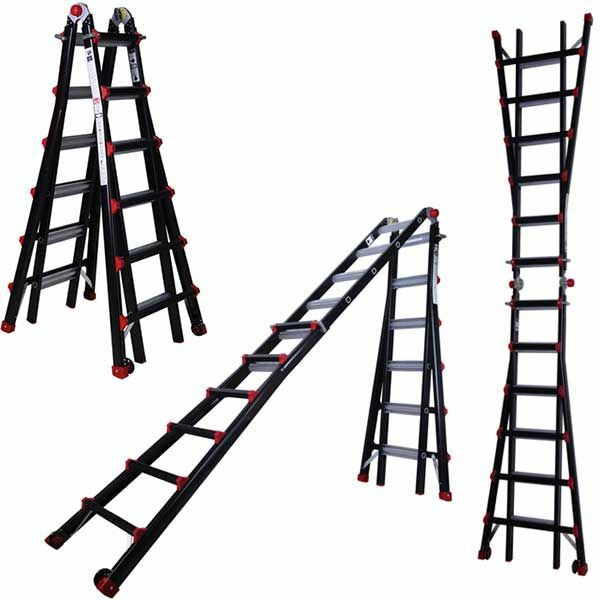 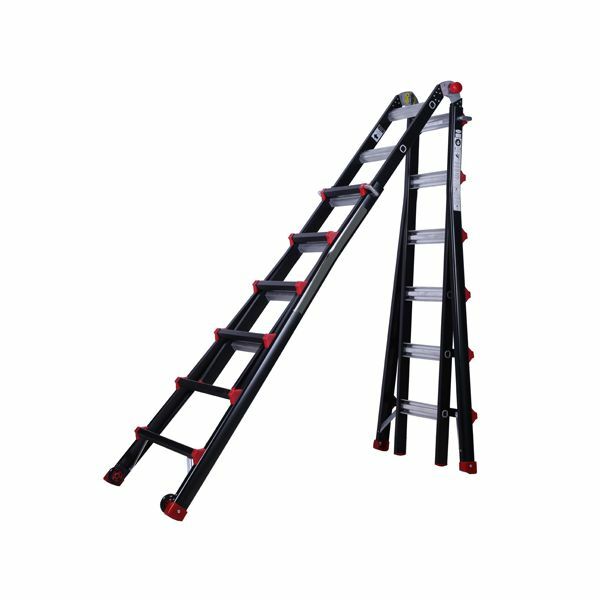 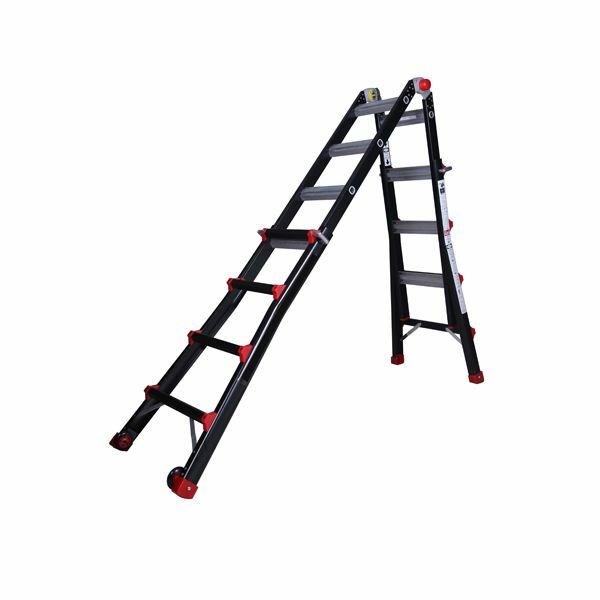 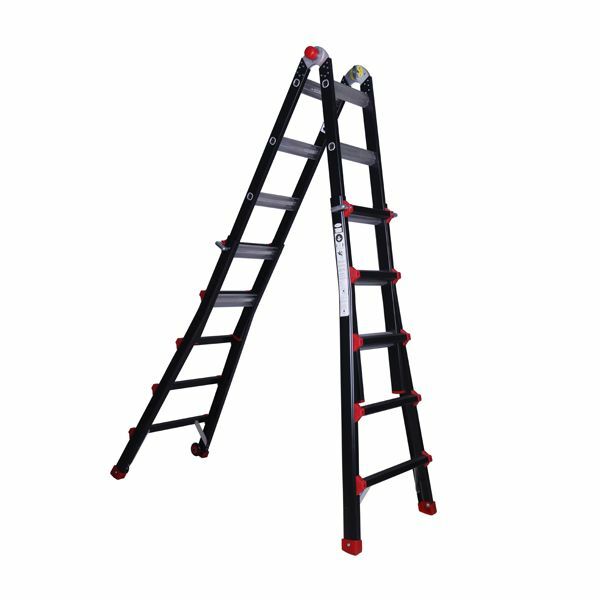 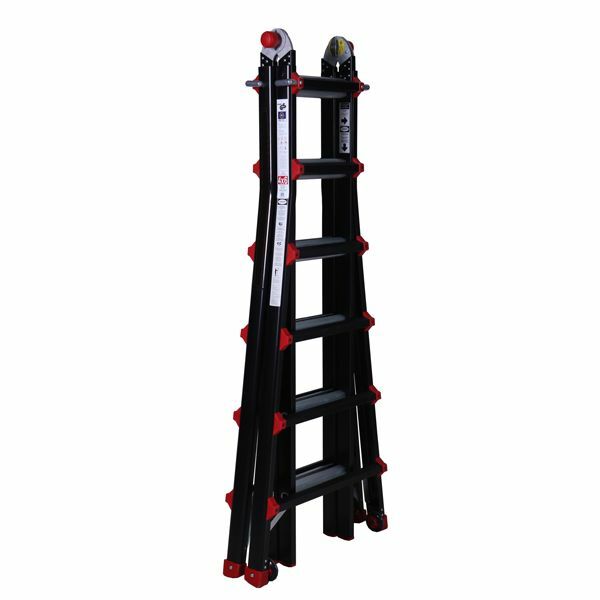 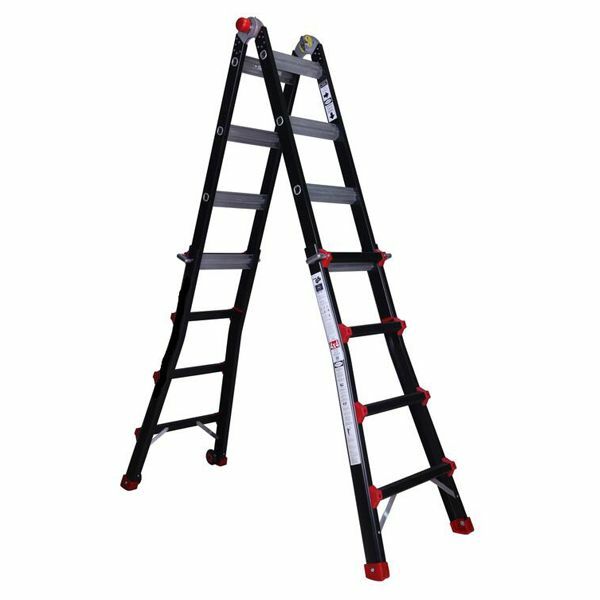 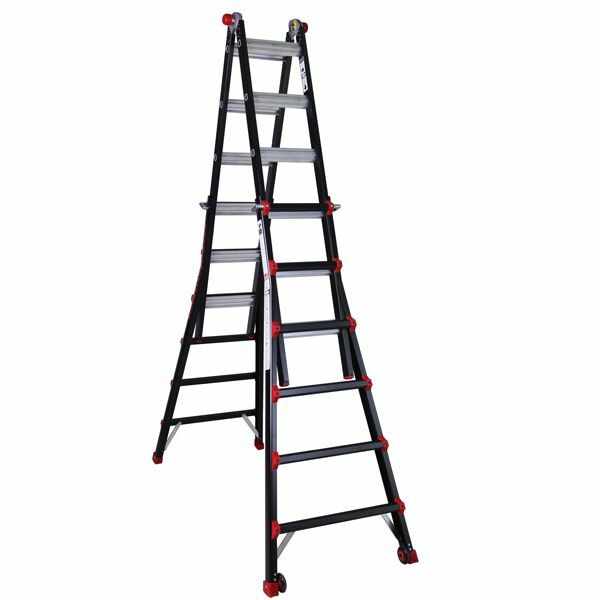 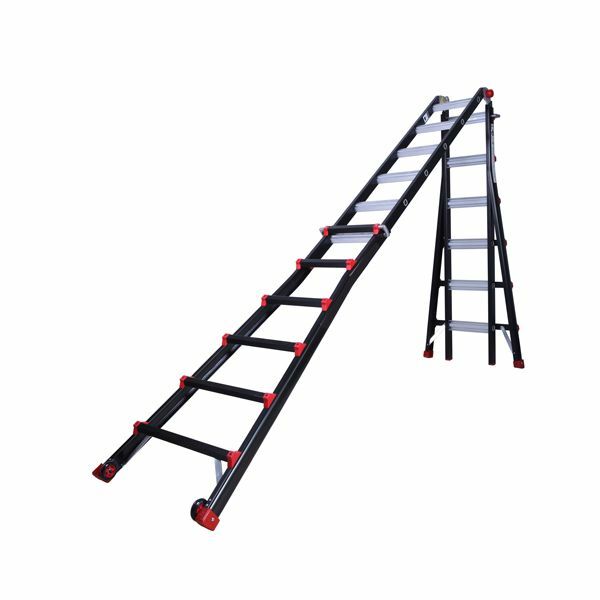 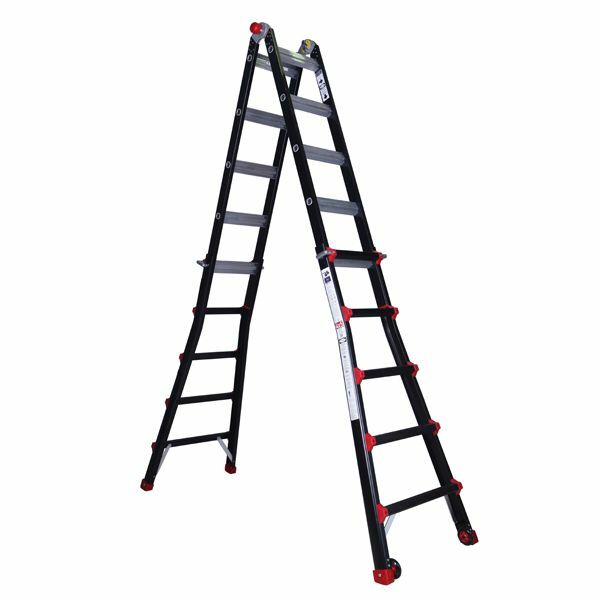 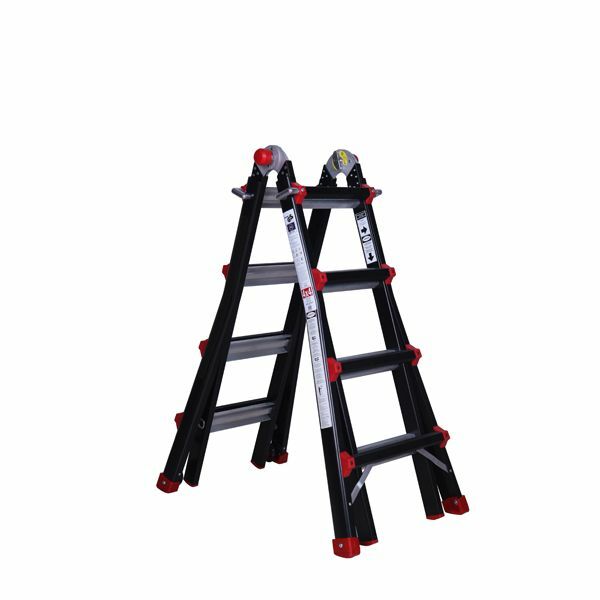 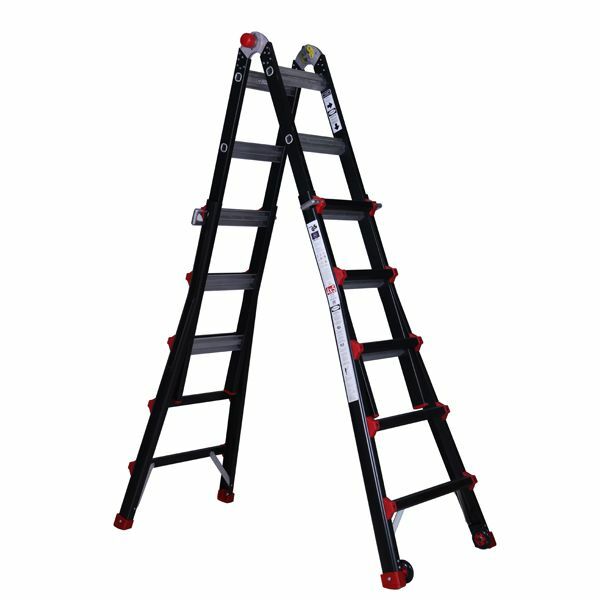 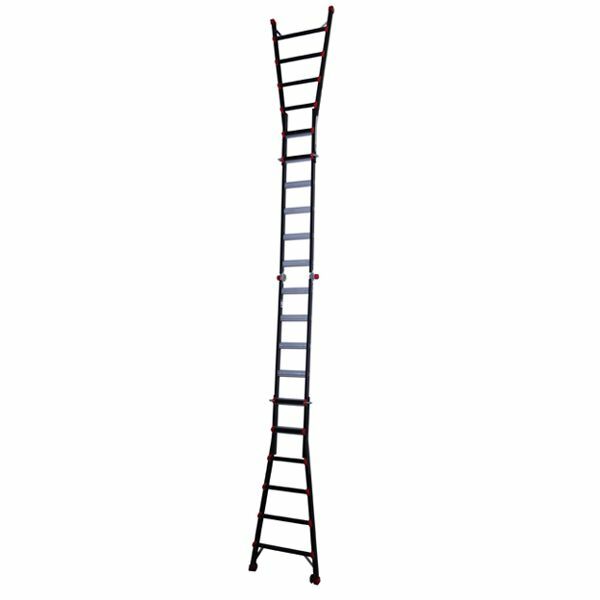 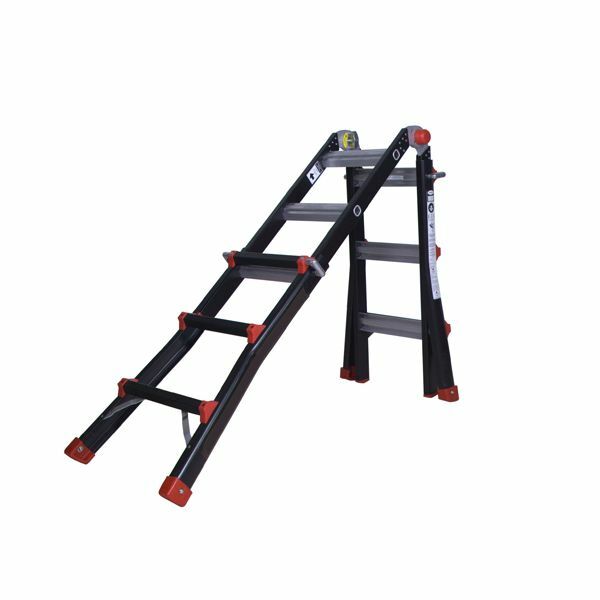 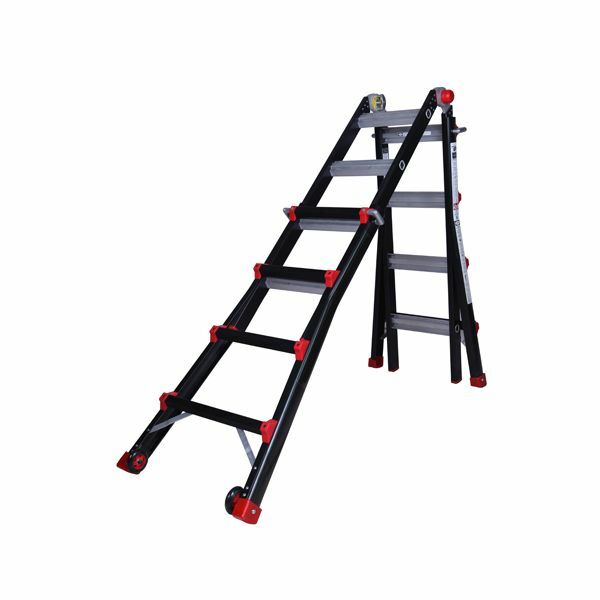 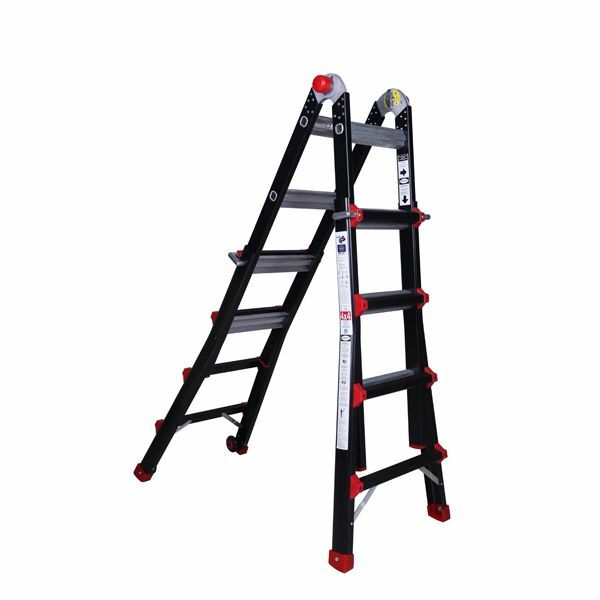 This Ladder has over 33 different uses and combinations including a Straight Section Ladder, A-Frame Ladder & Step Ladder. 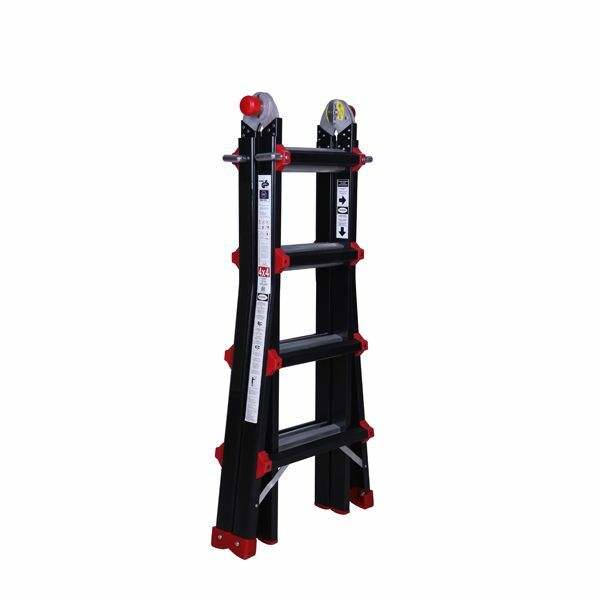 It is height adjustable rung by rung. 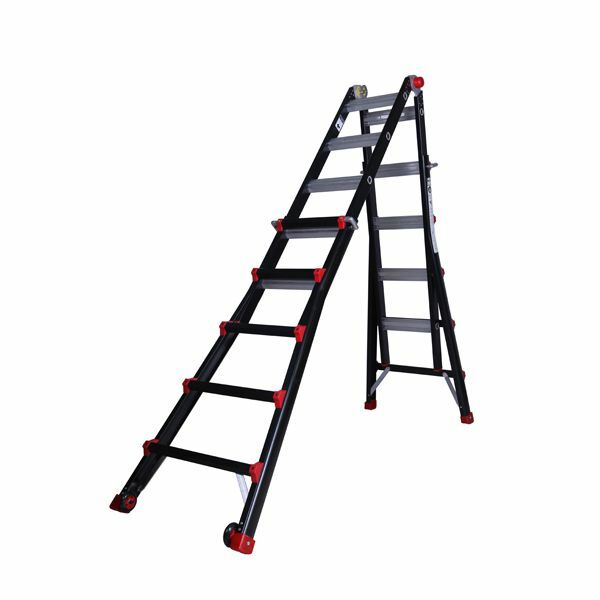 The ladder is intuitively designed to cater for users who need an access solution that is easily transported and stored. 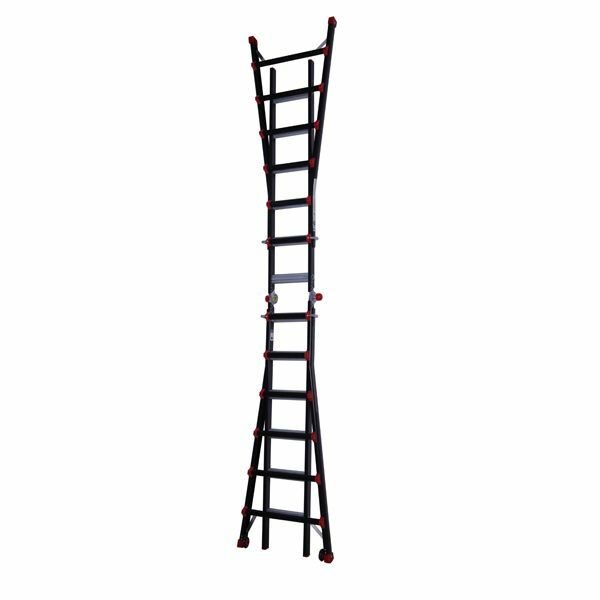 When folded the ladder is compact enough to fit in a car. 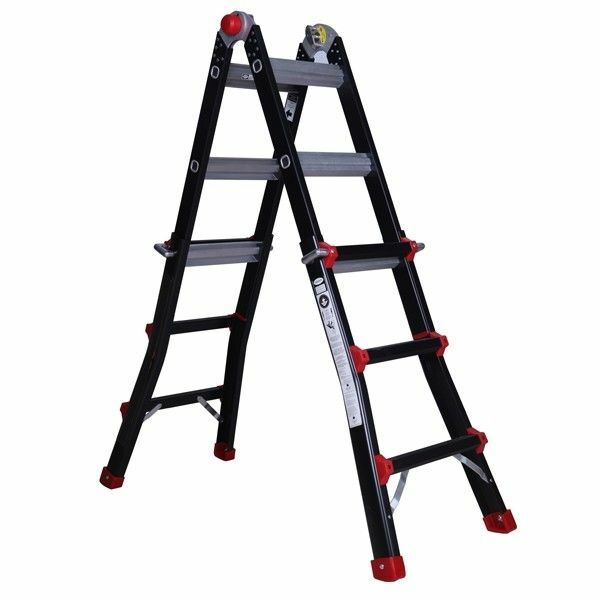 This makes it a perfect solution for tradesmen, engineers or electricians who are travelling to several locations in the same day. 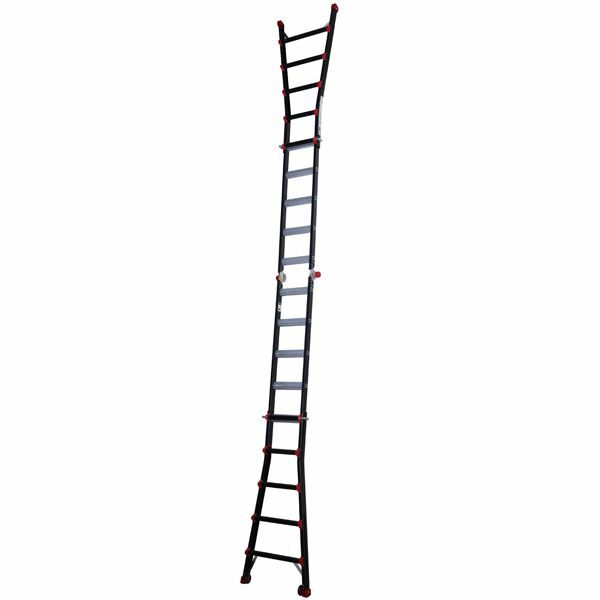 The ladder is easily extended. 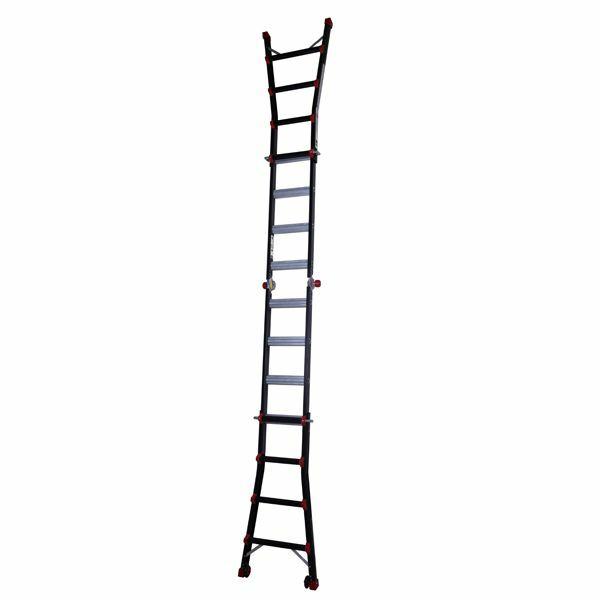 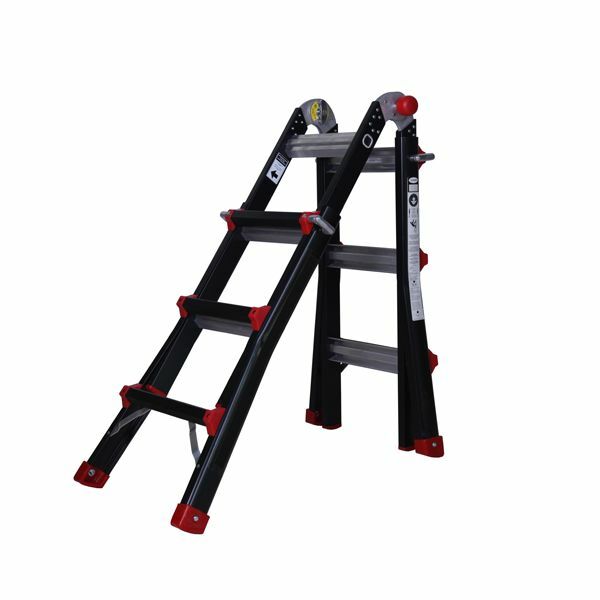 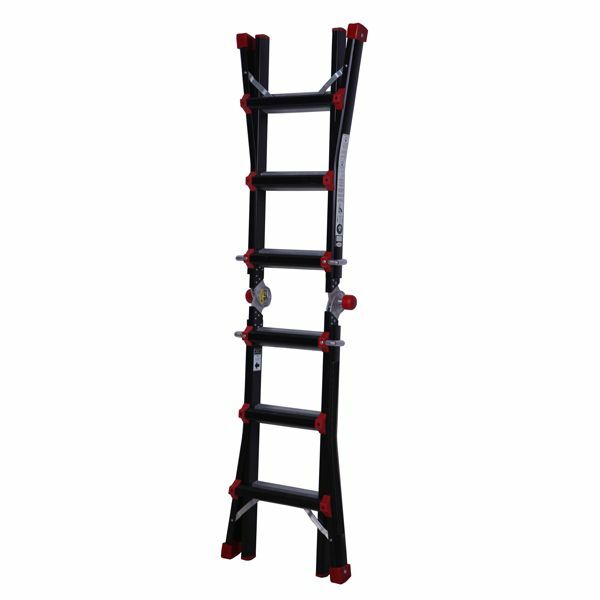 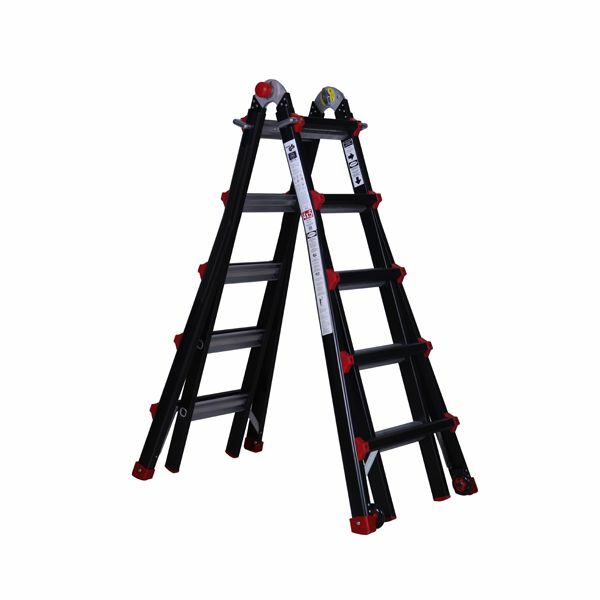 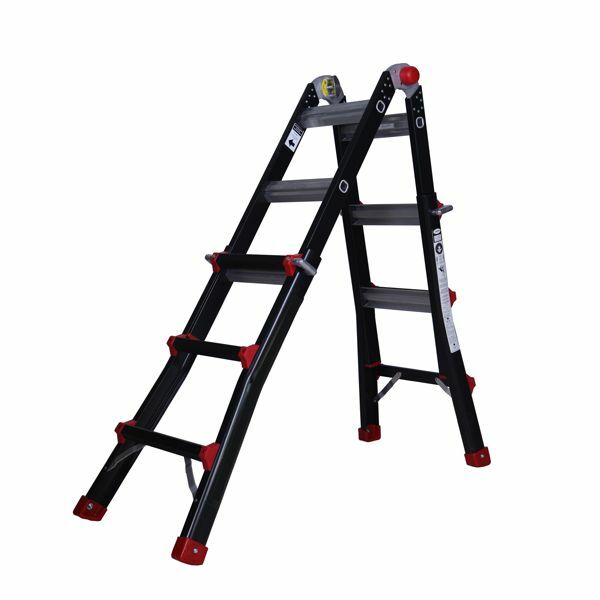 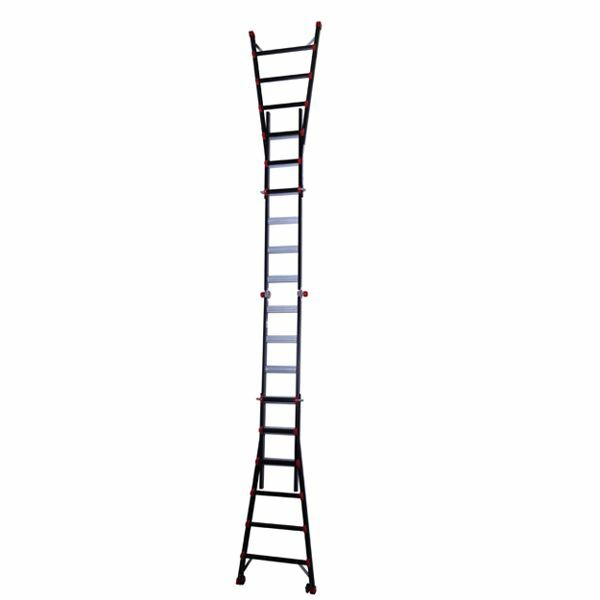 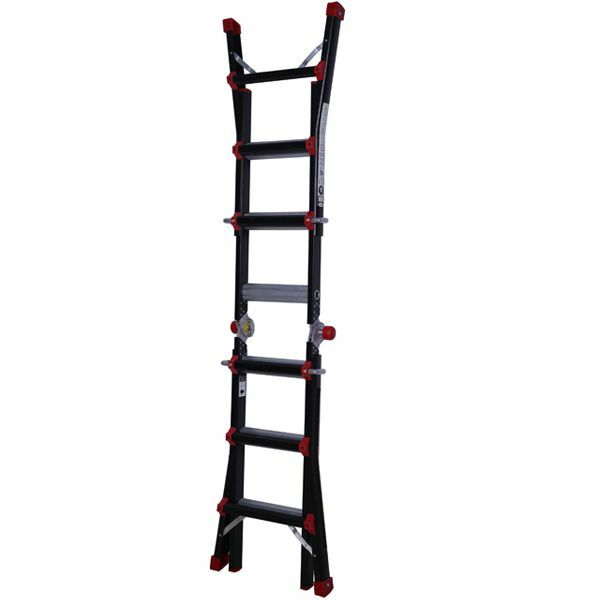 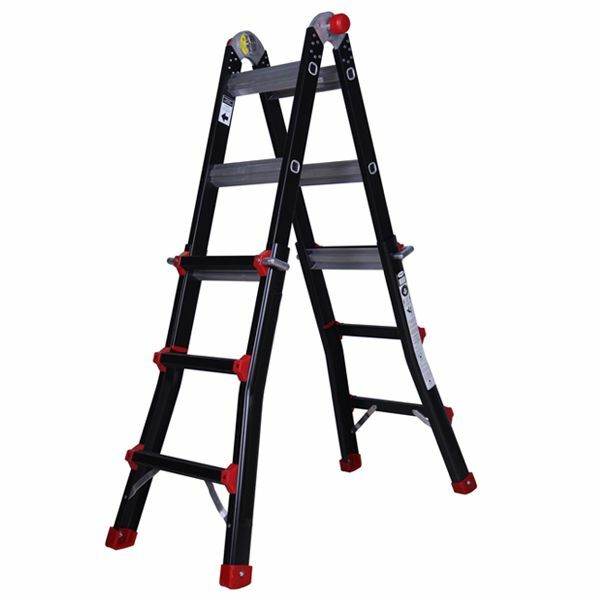 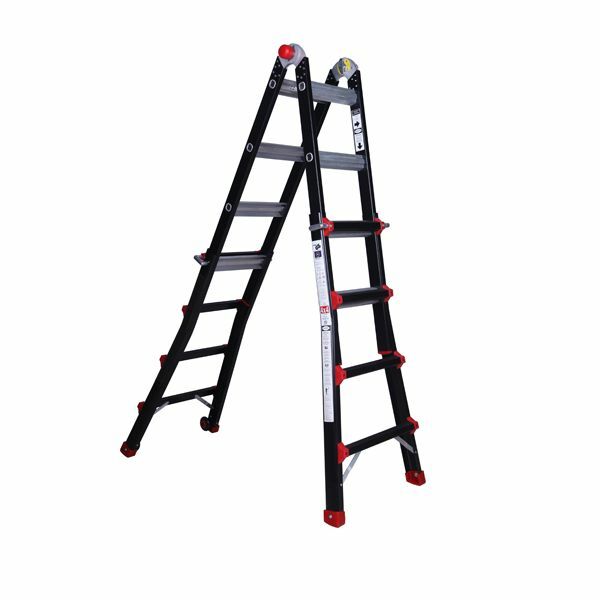 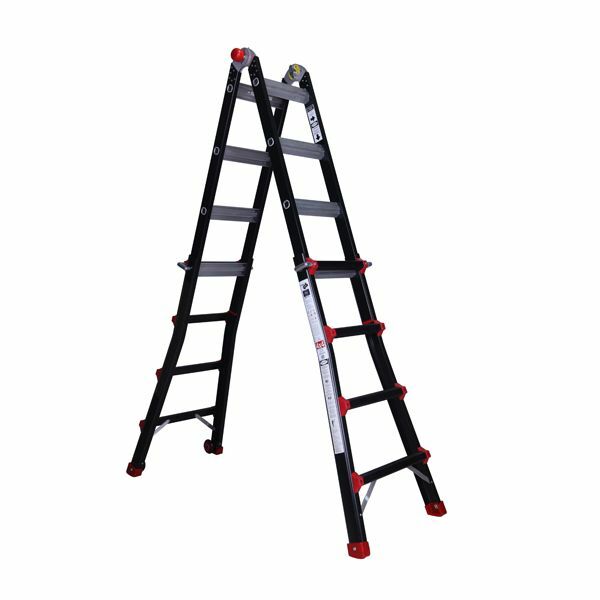 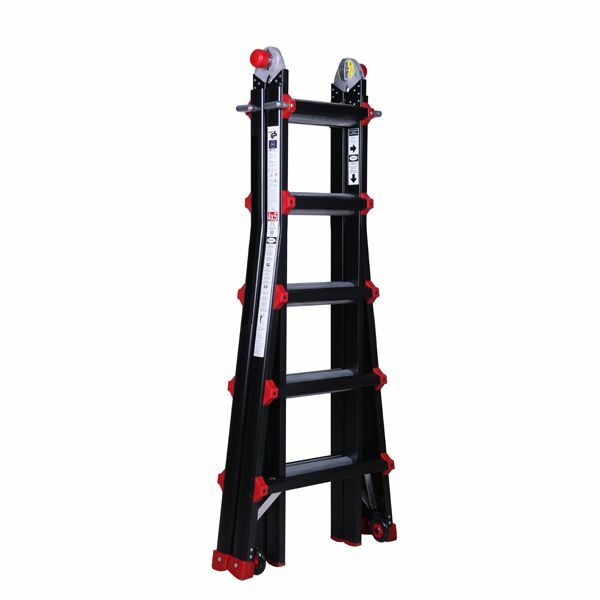 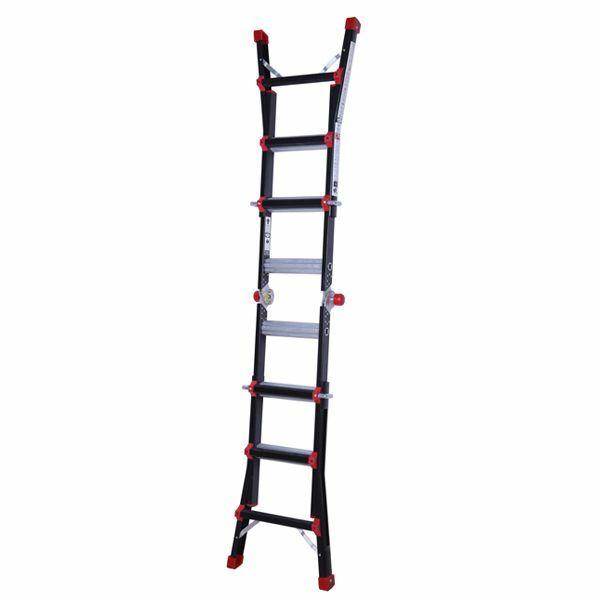 The Multi-Purpose Ladder has been manufactured to the best standard using high grade aluminium. 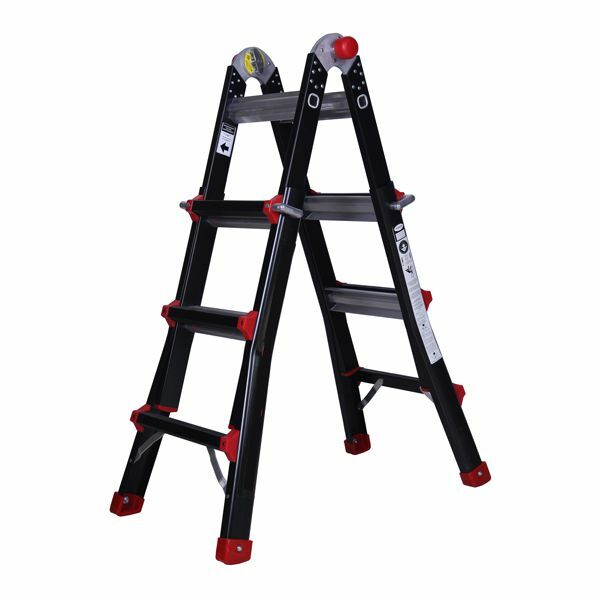 It has been designed to European safety standards including EN131 Certificate.